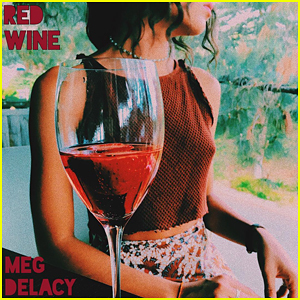 Meg DeLacy Photos, News, and Videos | Just Jared Jr.
Meg DeLacy is premiering her brand new song, “Red Wine” on JJJ right now! 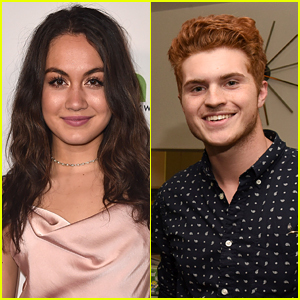 The actress and singer, who you might recognize from The Fosters as Grace or even Awesomeness TV’s Zac & Mia, opened up to us about the meaning behind the track. “Piano and bass driven, ‘Red Wine’ stands as a metaphor for taking your time when falling for someone,” Meg shares. Stream Meg‘s new single below now and stay tuned for a sneak peek at an all-new The Fosters soon! David Lambert holds hands with Meg DeLacy while leaving the Arclight Cinemas in Los Angeles on Wednesday night (November 29). The Fosters actor joined Meg at the premiere of her new movie, F The Prom, which also stars Danielle Campbell and Madelaine Petsch. 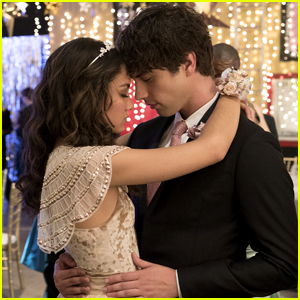 If you didn’t know, David and Meg also star together on The Fosters, as Brandon and Grace, who we learned at the end of season 5A has cancer. The Fosters season 5b will return in January and we can’t wait to see what happens with their relationship going forward.